Fixed windows are most typically found in business and non-residential settings such as courtrooms and office buildings, as well as religious and educational facilities. They have a long-standing tradition and are designed mainly to offer a superior view. They do not have a movable sash so they are unable to open for ventilation, but they are excellent in assisting with climate control. They simply consist of glass, screen and a frame to protect the glass. This frame is than transfixed to the window space. Casement windows are the most popular as they are designed with a fix part at the top. However, the fixed part can also be designed at the bottom if that is your preference. The main concerns of fixed windows are usually ventilation versus aesthetics. 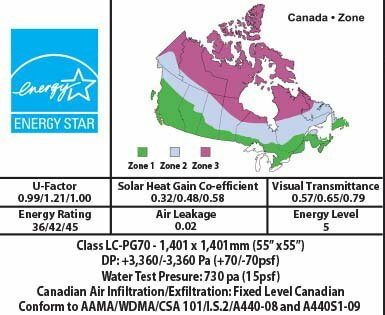 While picture windows are aesthetically pleasing and energy efficient, they are not designed for ventilation. However, they do provide superior protection from harsh weather conditions. The primary advantage of fixed windows is that the frame can be designed for tempered or stained glass in order to minimize sun glare. Often places of worship will opt for fixed windows beautifully designed with scenes depicting various religious passages while offices utilize fixed windows to beautify the interior of their building. Fixed windows are most typically installed to give an impression of spaciousness. They are extremely easy to clean and low maintenance as well. They are extremely durable and are able to resist cracking and fading. Fixed windows are designed to facilitate internal drainage and may be custom designed upon request with triple glazing to ensure excellent water and air performance. Fixed windows are extremely affordable and can last for years. 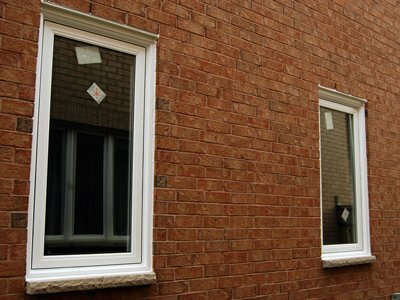 They are often installed with combination of other window types for style and efficiency as well. Fixed windows are designed with multi-chamber. They are also made with a unique 100% uPVC powder compound that is 100% lead-free, which makes them more resistant. Fixed windows are virtually maintenance free and will not blister, fade, warp or crack. Window Mart has the best selection of fixed windows in the Edmonton area. 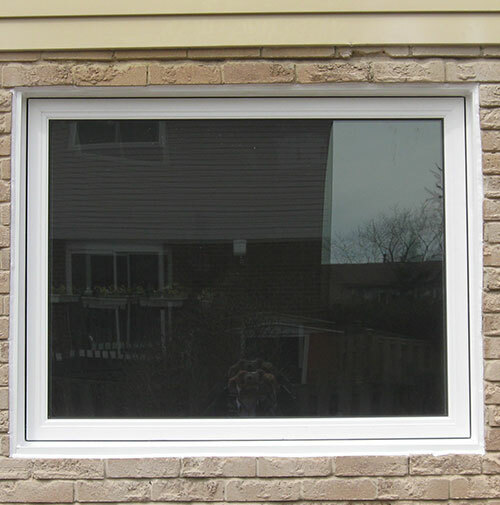 We can custom design windows according to your needs and specifications. Our friendly and helpful is always willing to assist you and answer any questions or concerns you have.